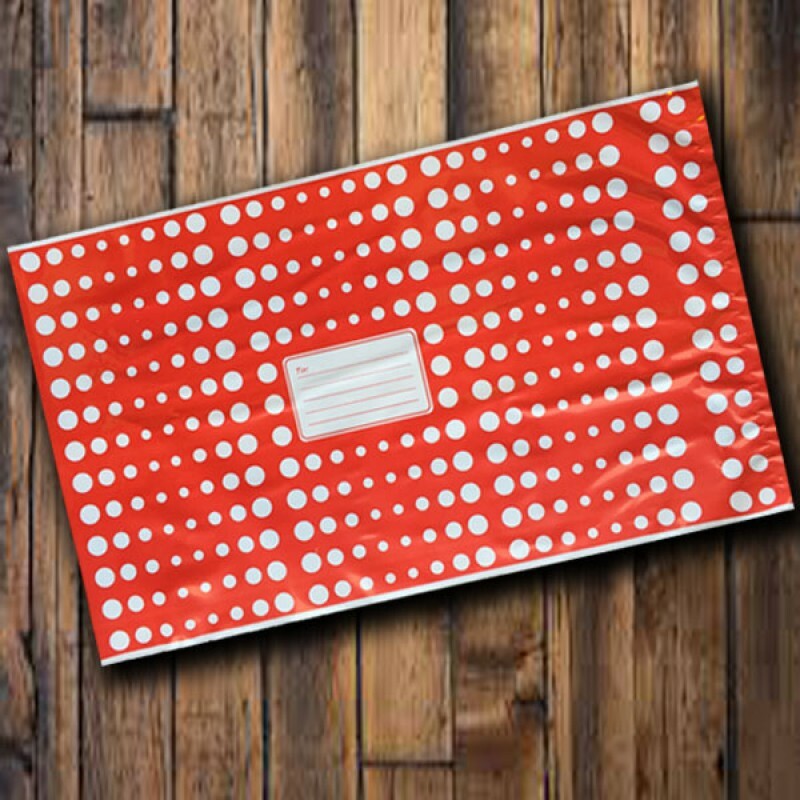 These red mailing bags with white polka dots are 55 micron in thickness, come with a permanent peel and seal closure and are 100% recyclable. 55 micron thickness 3 Layer Co-Extruded LDPE | Permanent Self-Seal Closure | Weatherproof | 100% recyclable. The product has been manufactured in the UK by Bayard Packaging. Please contact our sales office on 020 8688 7778 should you require larger quantities.